The following is a media release from Sen. Elizabeth Warren’s office. WASHINGTON DC – United States Senator Elizabeth Warren (D-Mass.) sent letters to Securities and Exchange Commission (“SEC”) Chairman Jay Clayton, Commodity Futures Trading Commission (“CFTC”) Chairman J. Christopher Giancarlo, and Federal Reserve (“Fed”) Chairman Jerome Powell requesting information about the impact of the federal shutdown on their agencies’ ability to oversee our nation’s economy and financial markets. The SEC and Commodity Futures Trading Commission entered partial shutdown mode in late December, and have been operating at limited capacity for weeks more than a month. Virtually all SEC activities have ceased or decreased significantly. 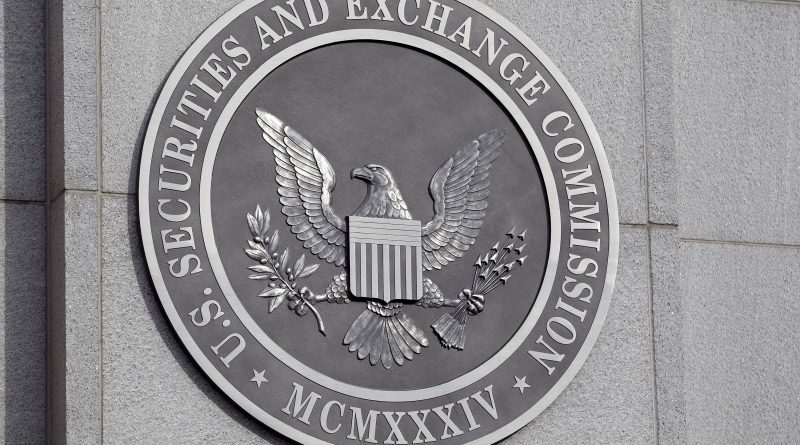 The SEC appears to be unable to meet its core mission of protecting investors and ensuring a safe and efficient market. The Commodity Futures Trading Commission has also seen its tools stripped since the shutdown began. Less than 10% of Commodity Futures Trading Commission staff are working, leaving the agency with only 61 employees. Efforts to adopt rules under the Dodd-Frank Act have stalled; ongoing work to regulate cryptocurrency has stopped; staff is not working to issue commodity markets reports; and most other activities have ceased. While the Federal Reserve is financed independently, the bank has not been receiving crucial reports-including updated GDP growth numbers-from the Department of Commerce due to the shutdown. The Federal Reserve has its upcoming Federal Open Market Committee meeting on Jan. 29-30, 2019, and Chairman Powell has expressed concern over impact of a lack of data on the Fed’s ability to make economic decisions. The SEC, CFTC, and Federal Reserve play a critical role in regulating markets and stabilizing our financial system when there is a risk of recession, or when the economy goes into recession. The news that the shutdown could trigger a recession, while simultaneously making it impossible for our nation’s top regulators to respond, is cause for concern.